Eastman Diving provides a variety of diving experiences, courses and rescue classes. Their diving & rescue courses are certified by the Professional Association of Diving Instructors (PADI) and their first aid courses are certified by the Emergency First Response (EFR) organization. 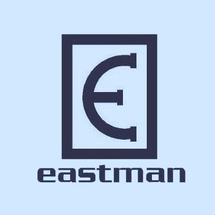 Eastman Diving is associated with Eastman Trading, a prime scuba diving equipment company that provides dive equipment and watercraft in various dive centers in Dubai.